Although the first thing you’ll notice about Jared is his accent, it won’t take you long to realize he is one of the most pleasant and caring people you will ever meet. As someone who truly cares about his employees, he encourages an “open door policy,” meaning he is never too busy for a staff member who has questions or concerns. His knowledge and originality combined with a strong desire to be a team player make him both an excellent leader and attorney. If you asked all his employees their favorite part about working for Jared, they would undoubtedly tell you that they love his unique quotes or interesting phrases that he is constantly dropping into normal, everyday conversations, or as we like to call them, “Jaredisms.” Utilizing his creativity, Jared is an exceptional negotiator, and it isn’t uncommon to see the staff gather outside his office to listen to his negotiation tactics and strategies. In September 2016, Jared and his wife, Kaitlyn welcomed their first child and we could not be more excited to have baby Pierce in the Pierce Law Group family! 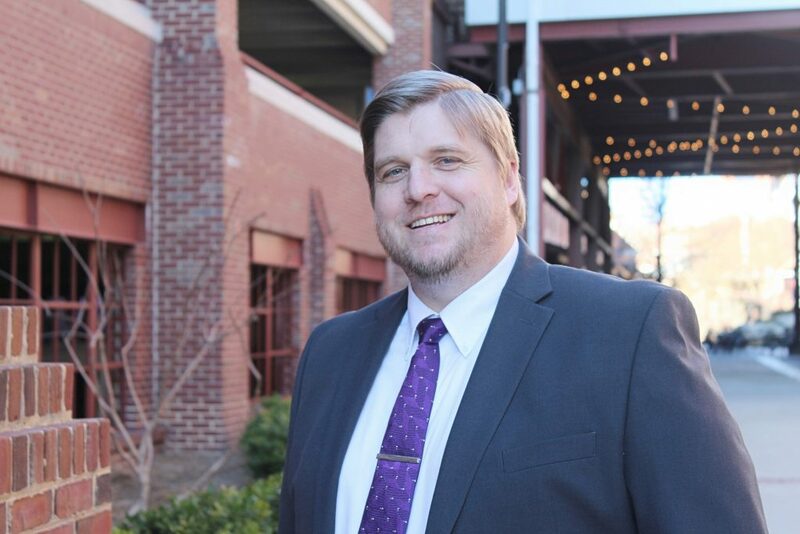 Attorney Jared W. Pierce grew up in the Republic of South Africa, moving to Durham, North Carolina, with his family in 2001. He received his Bachelor in History with a Concentration in African American History from North Carolina Central University in 2006. Soon after, he entered law school at NCCU, continuing his involvement with local organizations such as Project Care and the State Office of the NAACP.